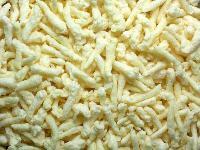 raw kurkure made from top quality maize , rice and gram. We are among the most well-known Suppliers of KURKURE. The RAW KURKURE that we supply are sourced from the most credible vendors in the market. 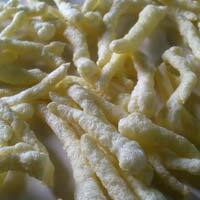 The RAW KURKURE are prepared from delicious corn flour, rice flour and other ingredients. 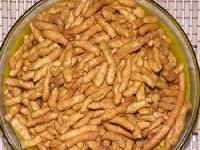 The KURKURE are very healthy and crunchy snack for any time. 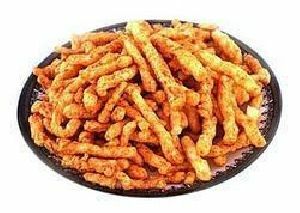 The KURKURE melt in the mouth and are provided in sealed packaging to retain their crunch.